DraftKings has won the race to offer a full-scale digital sports betting platform in the New Jersey market, the first such platform that exists in the US outside Nevada. DraftKings Sportsbook launched in earnest on Monday morning after a week of invite-only beta-testing, in partnership with Resorts Atlantic City and with the technical help of the Malta-based Kambi Group. The launch marks DraftKings transformation from daily fantasy sports operator to online bookmaker. A land-based sports book is expected to follow at Resorts Casino soon, although no timeframe has been offered. 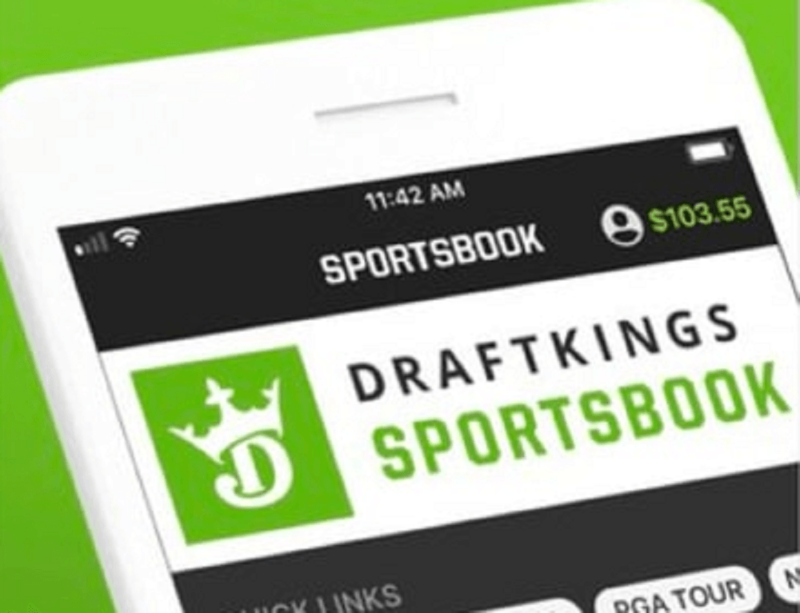 DraftKings Sportsbook is available on desktop, iOS and Android and offers the kind of betting features that have been honed over 20 years of regulated online sports betting in Europe – proposition betting, in-play betting, and a “cash out” function that allows bettors to either lock in a profit or to cut their losses early, before the end of a game. Kalish added that the company had responded to criticism during the soft-launch phase that the vig on baseball games was too high and has now made the necessary adjustments. 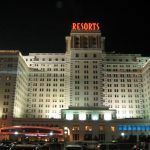 The New Jersey Division of Gaming Enforcement is currently considering applications from several other companies poised to launch online sports books. 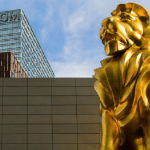 Among those is the Stars Group, parent of PokerStars, which has announced it will roll out its BetStars brand in New Jersey in September, also in partnership with Resorts. Stars says it will allow customers to use a single shared wallet across PokerStars and BetStars New Jersey, which should make it easier to migrate some of its existing poker casino customers to its sports betting platform. 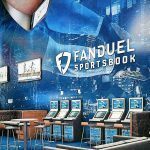 DraftKing’s old foe FanDuel is also likely to be among the applicants, and while DraftKings has first-mover advantage online in New Jersey, FanDuel won the race to offer land-based wagering, launching a sports book at the Meadowlands Racetrack in mid-July. 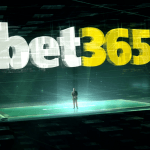 FanDuel recently merged with Betfair US to create the FanDuel Group, meaning it’s now under the control of Irish-British betting juggernaut, Paddy Power Betfair. While DraftKings and FanDuel jostle for position in this embryonic market, it’s advantage FanDuel in terms of potential market access. Last week, the FanDuel Group agreed a partnership with Boyd Gaming, which will give it potential exposure to 15 states that may soon opt to regulate sports betting.